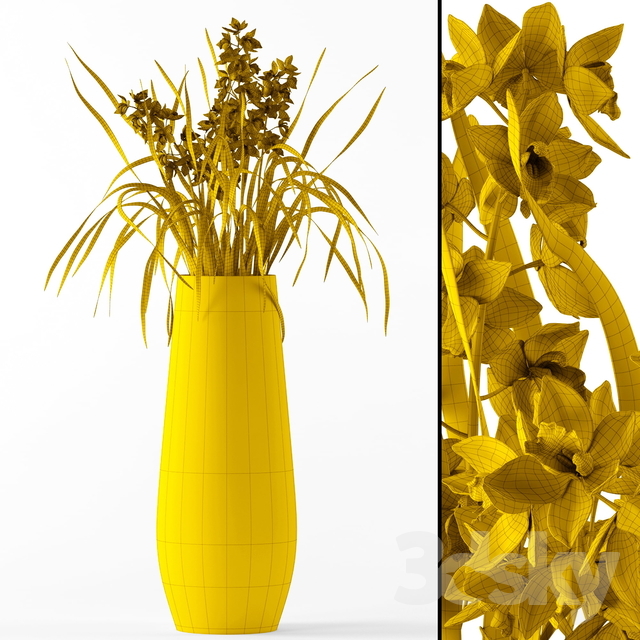 The file includes vase. 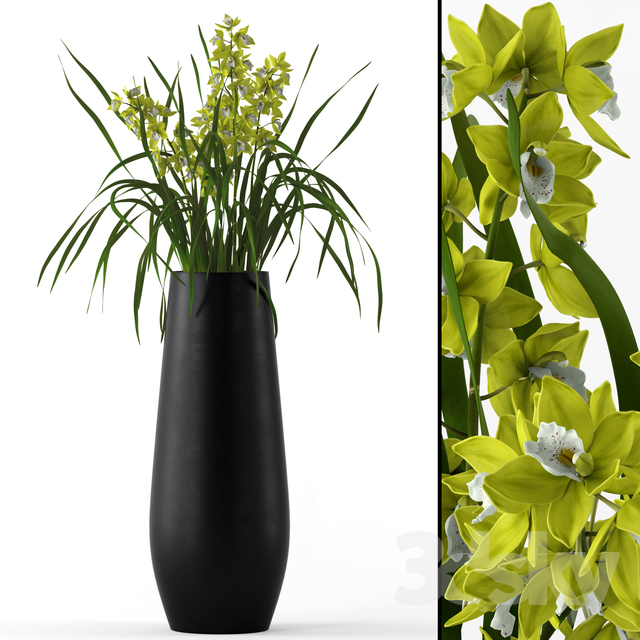 The vase and orchids are covered by Turbosmooth with 1 itterations. 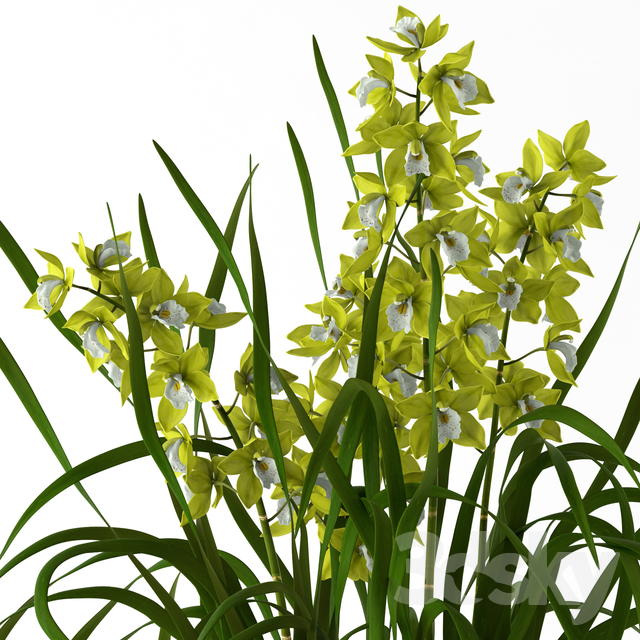 Native format is 3dsmax 2014 and V-ray 3.0. All materials and textures have the correct names. Pivots are placed in useful positions.